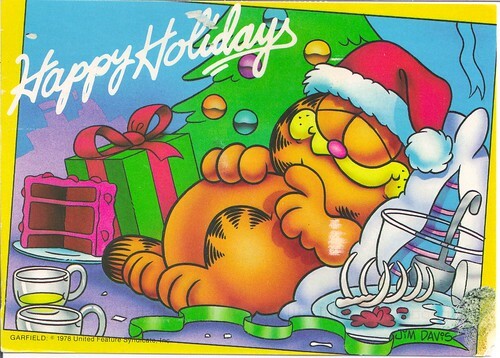 Mailbox Happiness: Happy Holidays Garfield Postcard! Happy Holidays from Garfield! Bright, Happy, Cheery and who doesn't love Garfield the Cat! 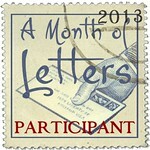 This is really a wonderful card and the stamps are good as well. Did you get my Diwali card? I am really worried because I have sent Diwali mail long time back.